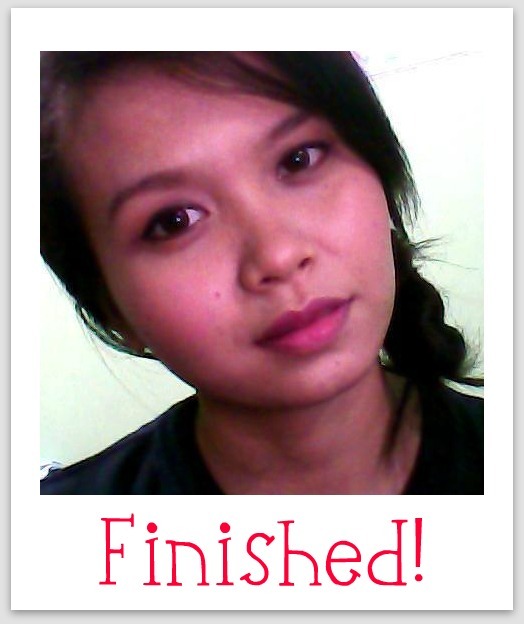 These past few weeks, I have been testing the Tony Moly cosmetics I have on hand. To make my review more interesting, I thought I’d try to create a look using the products I have. 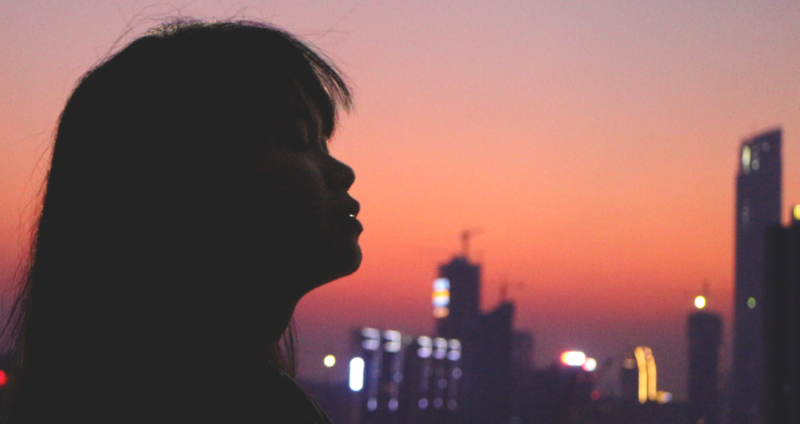 Start by putting on your favorite foundation or concealer. Tony Moly has a selection of foundations, concealers, and BB creams at their stores. I don’t have any yet so I put on what I had. Next time, I’ll try out one of their best selling BB creams. In place of an eyeshadow, I used my Part Lover Shine blusher instead. I really love this shade. It’s a shimmery coral-y pink that provides a subtle color to the cheeks. Looked really nice on my lids as well. I think it’s a very romantic shade. I also added a matte brown shade just along the crease and under the eye to add more definition. 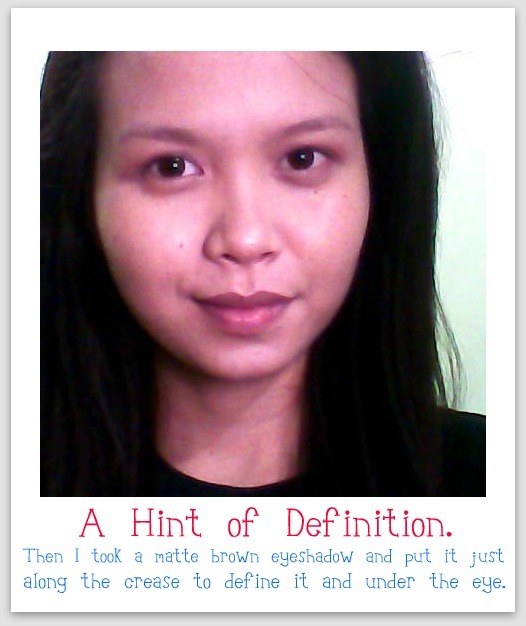 To define the eyes some more, I drew a thin line along my lash line with my Back Stage Gel Eyeliner in Brown. 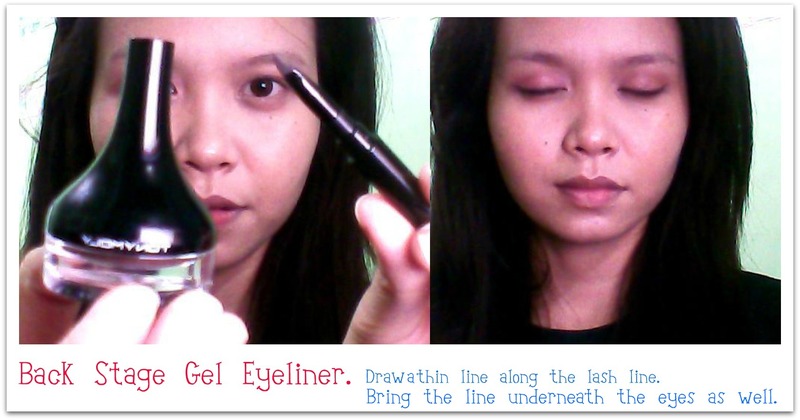 I love how this liner goes on so smoothly, making it easy to create a nice, clean line. I did notice though that this creases after 9 hours or so hence it’s best to wear an eyelid primer if you’re planning to wear it all day long. Run some mascarra on your top and bottom lashes as well to finish the eyes. 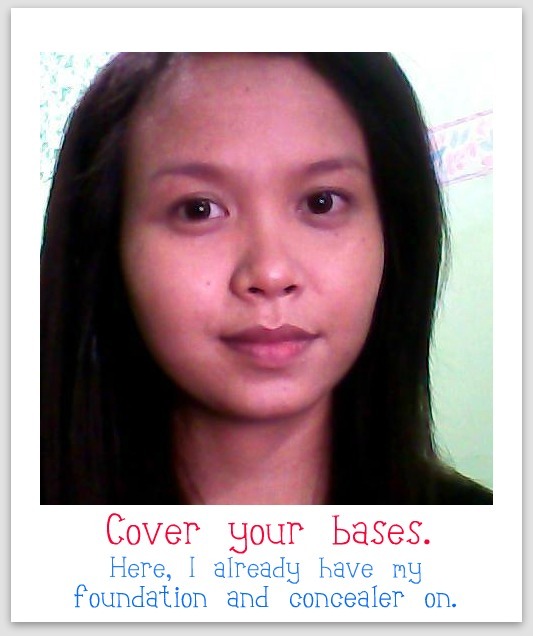 After redefining my brows, I once again used my Part Lover Shine Blusher but across my cheeks this time around. Like I said earlier, this blusher is an absolute darling – pretty color, easy application, and I adore the cute puff that goes with it! 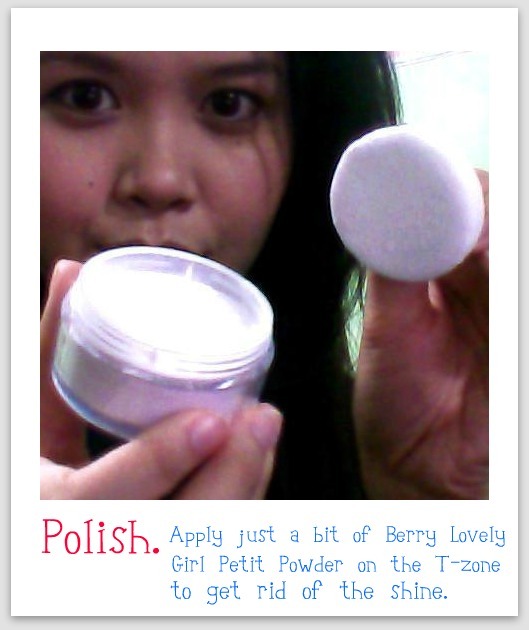 Because I tend to get shiny along my forehead, nose, and chin, I puffed on some Berry Lovely Girl Petit Powder to mattify the area. I love how this powder is very light, letting my natural skin shine through even whilst keeping the shine away. Also, it doesn’t feel heavy or cakey at all. 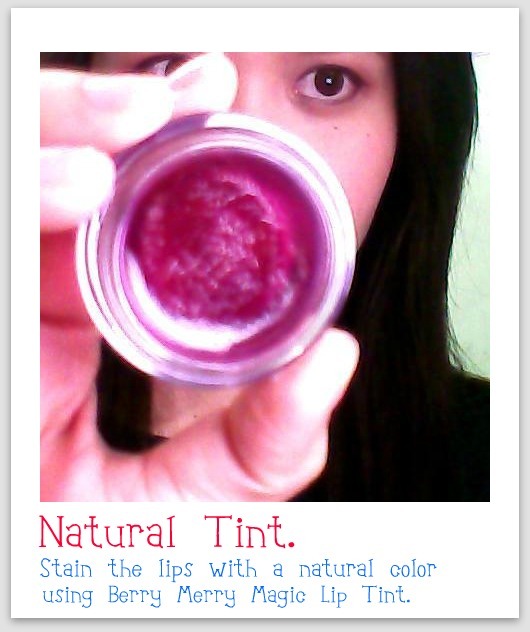 For a natural tint on the lips, I used the Berry Merry Magic Lip Tint. At first, I thought this product confusing because I found it difficult to put on. After a few tries, however, I’ve learned that using a brush with it is rubbish because the product wont stick well enough. The best way to use this is by taking a small amount on a finger then rubbing it well on the lips. Just make sure that your fingers are clean before dipping them into the pot. The stain lasts quite a while so you wouldn’t need to reapply very often. Then… here it is, the finished look! 🙂 My Berry Natural Makeup using my Tony Moly products. 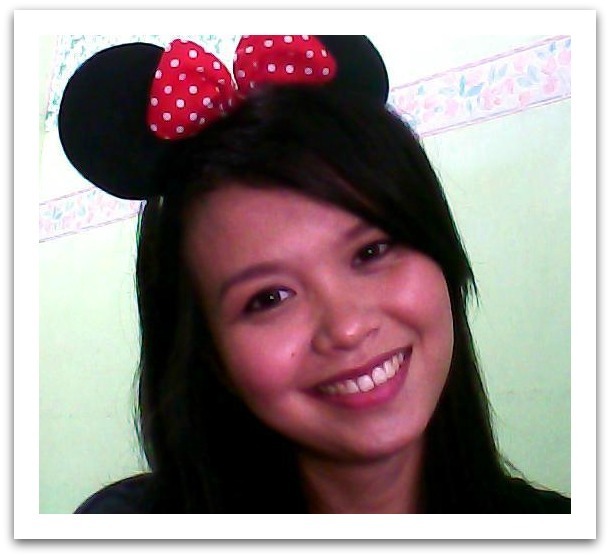 I was thinking about calling the look “Subtle Bunny Pink Makeup” but since I do not have any bunny ears, I used my Minnie Mouse ears instead. Hope you guys enjoyed it!